Creates the connoisseur’s favorite, a mellow and well aged brandy, with subtle grape and fruit flavors. 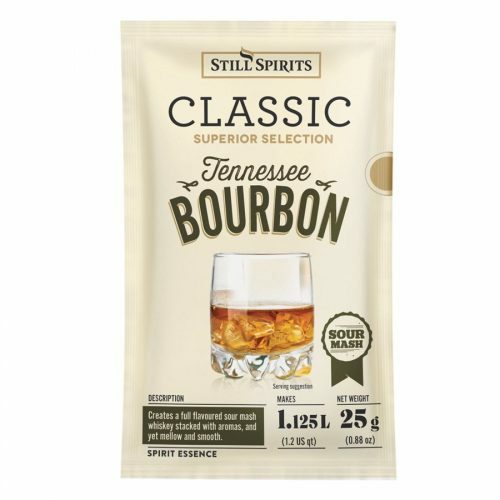 These Still Spirits Classic Brandy Sachets are a nice alternative to our flavorings used for the same purpose. Test them side by side for comparison or use them both together! We’re proud to introduce these awesome flavoring packets into Mile Hi. Includes sulphites. For best shelf life, store in a cool, dry place away from sunlight.